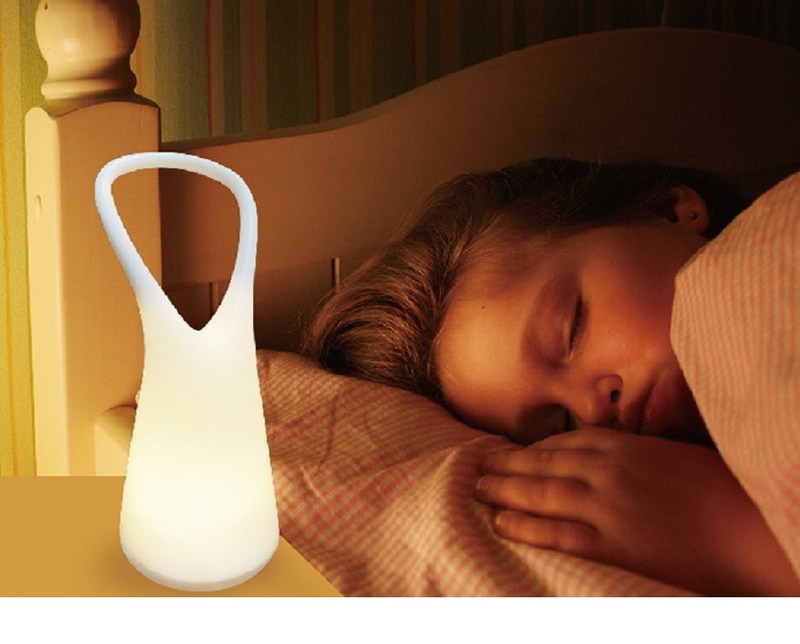 Simple and clean outline design with soft silicon housing provides excellent feel while carrying the lamp. 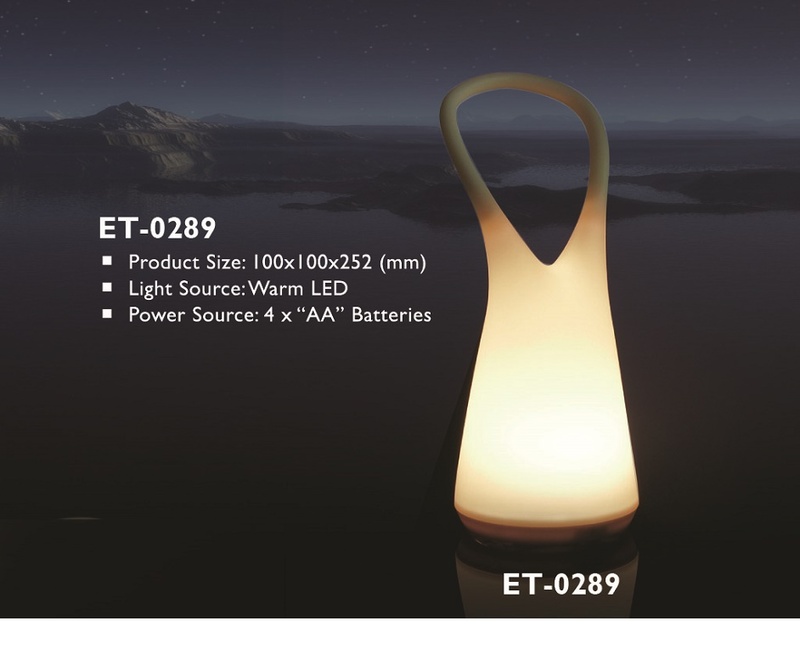 LED Portable Lamp with soft housing design. Easy power switch design simply operated by pressing downward on the Lamp. Compatible for indoor and outdoor movements during the nighttime. Power ON/OFF operation by pressing downward on the top of lamp.